Nobody ever wants to have to deal with a plumbing problem but these are things that do happen from time to time. When the plumbing issue involves your toilets, it is important that you have it addressed sooner than later. When you know you need a toilet installation & repair service in Sultan, you can count on us at Trident Plumbing and Drain Cleaning. With a simple phone call to our trained technicians at Trident Plumbing and Drain Cleaning, we can set up a time for our technicians to come out to your home at your earliest convenience. Whether you are looking to have your toilet repaired, you are planning a complete bathroom remodel or you are wondering if it is a time to replace your current toilet, we can help. Our staff of certified plumbing technicians are trained and we come to your home with all of the right equipment to get the job done. It is important that you always pay attention whenever there is some sort of looming issue that could be festering in your bathroom. When you have toilet problems, it can be a messy situation to deal with. When you find that a toilet is out of commission or you have a leak, you need to know that you have trained professionals you can trust to remedy the situation. When it comes to something like a bathroom renovation project or you are building your home from scratch, we can be there to help you make sure that you have the plumbing completed and the right toilet installed. Whether you are looking for a basic design or you need something that is high efficiency, we can help to make sure that your bathroom becomes the oasis you deserve. 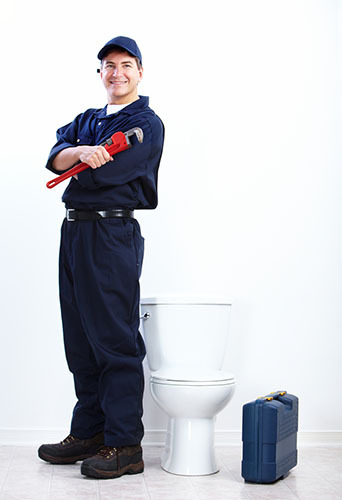 If you need a dependable toilet installation & repair service in Sultan, trust Trident Plumbing & Drain Cleaning. Call us today at (425) 321-6043!